Mixtape in Garfield was recognized for its decision to abolish tips in lieu of paying its employees a higher wage. Pennsylvania's minimum wage for tipped workers hasn't gone up in 17 years, but a group of service industry activists came together Thursday to recognize a Garfield bar for eschewing tips and paying its employees a higher base wage of its own accord. 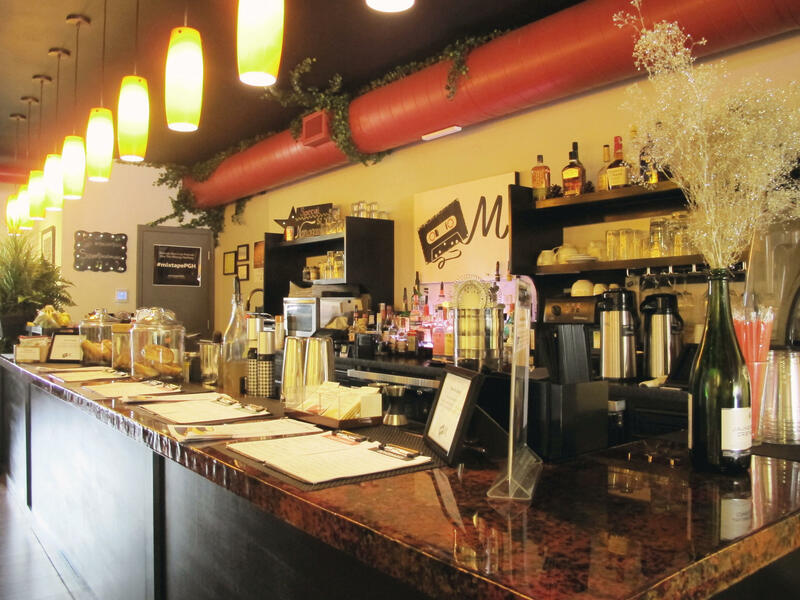 The Restaurant Opportunity Center of Pittsburgh gave the bar and social venue Mixtape a 'RAISE' award for paying its workers more than the "tipped" minimum wage and providing them with paid sick leave. Restaurants and bars in Pennsylvania are required to pay tipped employees just $2.83 per hour -- well below the $7.25 hourly rate for other jobs -- under the logic that gratuities will compensate for the difference. But Restaurant Opportunity Center organizer Jordan Romanus said that doesn't always happen in reality. 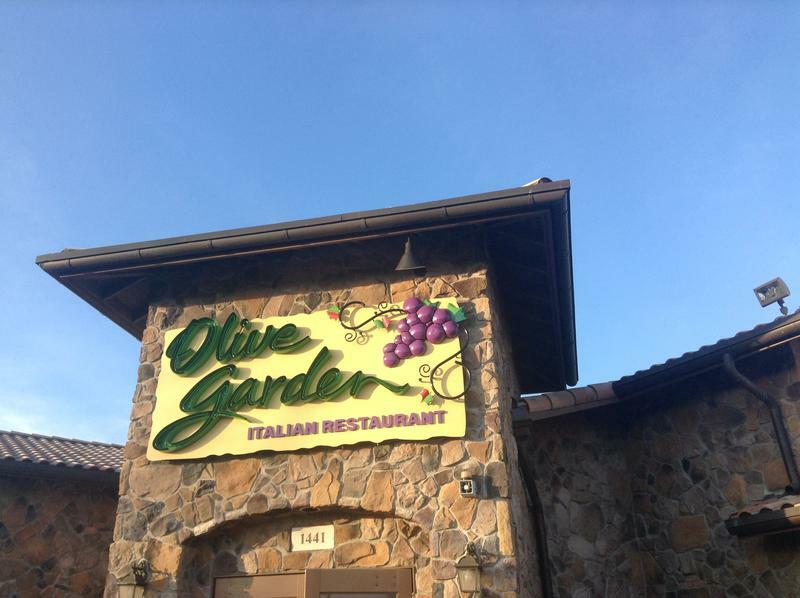 "In Pennsylvania, the median income for a tipped worker is less than $13,000," said Romanus. He said his group wants to do away with the state's tipped minimum wage entirely, which would effectively give tipped workers a 156 percent raise to $7.25 per hour. Owners and employees of Mixtape gathered with representatives from Pittsburgh UNITED, the Restaurant Opportunity Center of Pittsburgh and Councilwoman Deb Gross for a ceremony honoring Mixtape for its wage and sick leave policies. Pittsburgh passed an ordinance last year requiring private employers to provide workers with paid sick leave. That legislation is currently under appeal in Commonwealth Court, after a successful lawsuit from restaurant owners struck it down in December. “Seventy percent of our very poor are female heads of households, and we know that those families can’t afford the unpaid time,” said City Councilwoman Deb Gross, who sponsored the bill. The group of restaurants alleged in its suit that the city government doesn't have the authority to dictate the employee benefits paid out by a private company. Pennsylvania Gov. 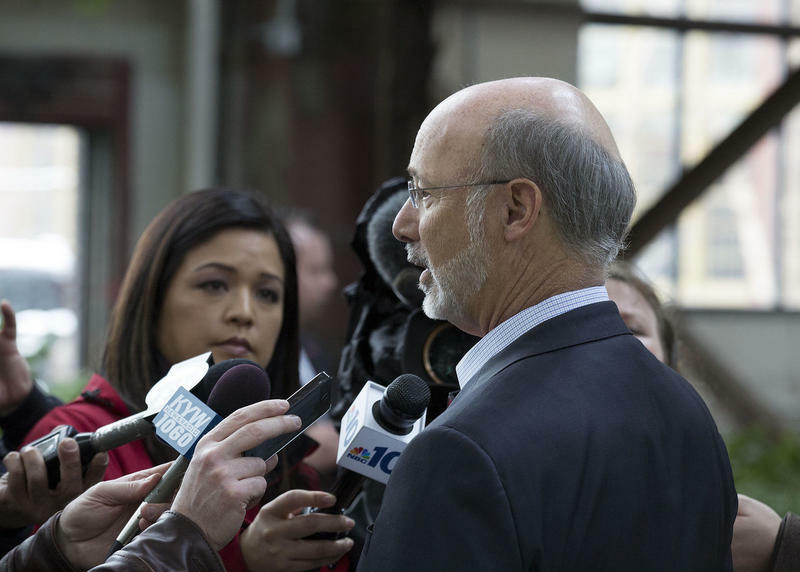 Tom Wolf is raising the minimum wage by nearly $3 an hour, to $10.15, for state government employees and workers on jobs contracted by the state. The Democrat signed an executive order Monday establishing the new wage minimum. It'll affect a few hundred state employees and a narrow set of state contracts. 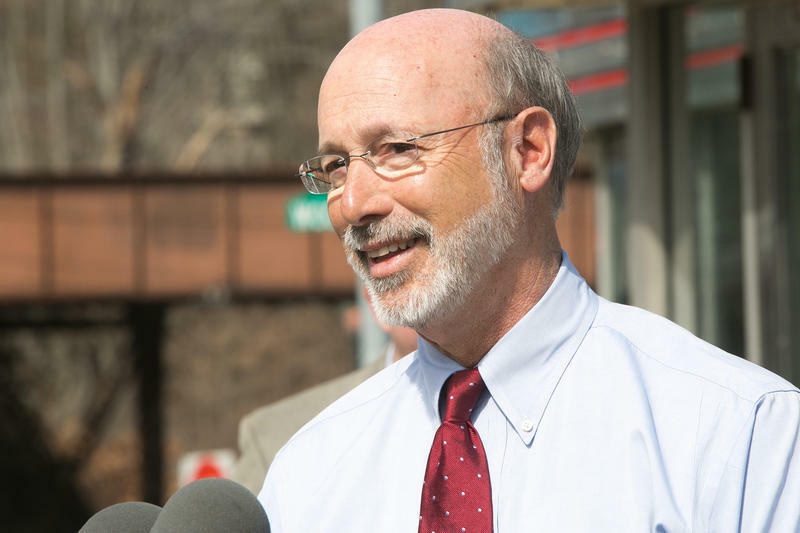 Pennsylvania's Republican-controlled Legislature hasn't considered Wolf's request to set the minimum at over $10 for everyone.